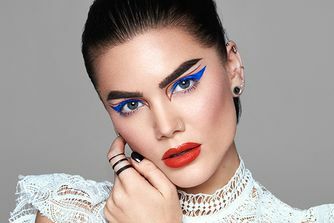 This phenomenal make up range straddles high street and high-end, with innovative textures, trend-led shades and pro-quality formulas – all with purse-friendly price tags! Totally worth the hype, this mascara does exactly what it says on the tin, volumising and lengthening in a flash. With a tapered brush and buildable formula, you can brush, build and lengthen even the tiniest baby lashes for a wonderfully wide-eyed effect. Want a mascara that actually lives up to the hype? 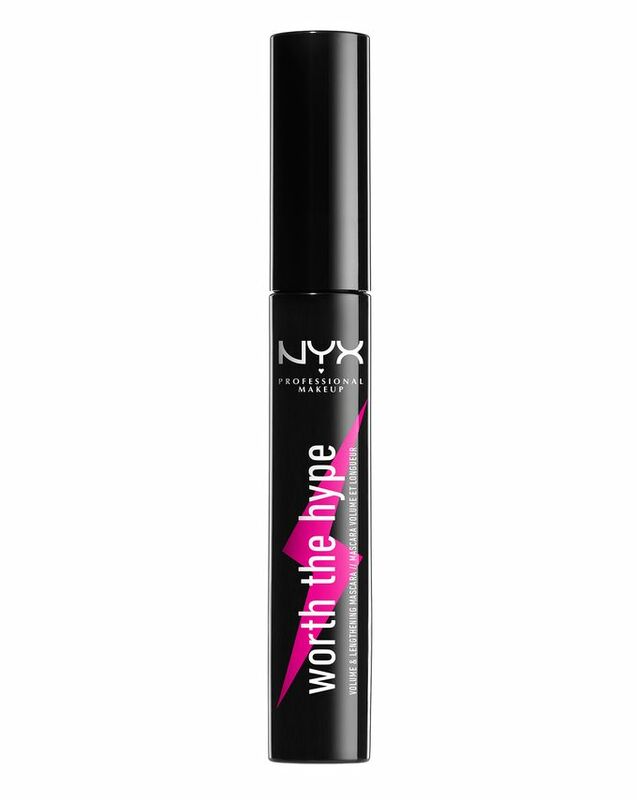 NYX Professional Makeup’s Worth The Hype Volumizing & Lengthening Mascara actually does what it promises. Offering darker, fuller and gorgeously enhanced lashes all day long, this is a breeze to apply and comfortable to wear, thanks to a buildable formula that won’t clump or flake. It also features a brush that tapers at the tip, so you can brush, build and lengthen even the tiniest baby lashes at the inner corners of your eyes, for a wonderfully wide-eyed effect. It's available in 'Black', 'Brownish Black', 'Blue', 'Purple' and 'Waterproof Black' shades, so you can opt for a classic look or opt for a more striking effect.